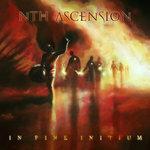 Includes unlimited streaming of No More Time via the free Bandcamp app, plus high-quality download in MP3, FLAC and more. 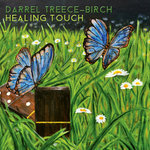 Darrel Treece-Birch is a master of imagery choosing water, the very source of life on this planet as the backdrop for the lush 15 tracks, which begin at some distant point outside of our space-time and follow the very essence of the human spirit through its journey to finally return home to the Nexus of our eternal regeneration. 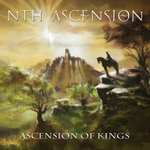 This exceptional work illustrates the breadth and scope of life, its struggles, fragilities, triumphs, and connections; a winding path like the current of the river seeking to understand itself, answers that can only be found within. 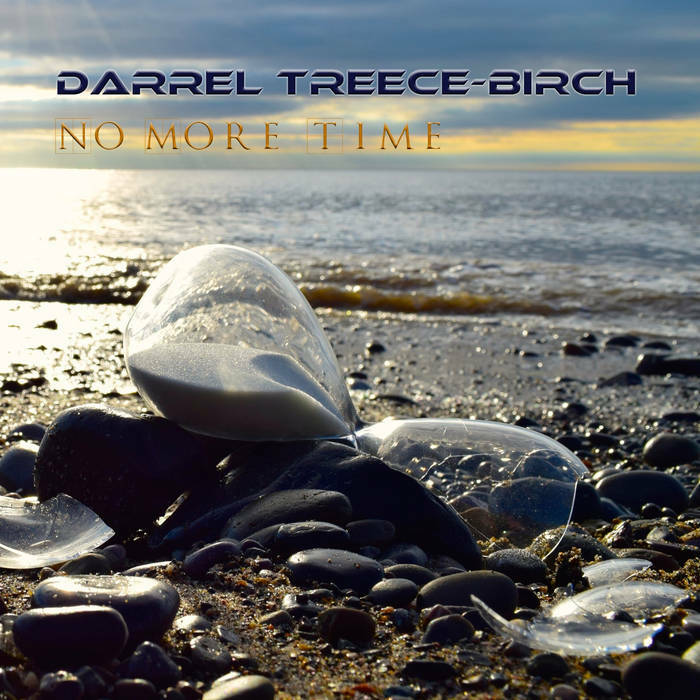 The complex but somehow familiar themes and melodies cast the soul on a journey that flows with artistic fluidity conveying a meaning that is eternal and universal, like the broken hourglass, our perception belies reality …There is Always Time. 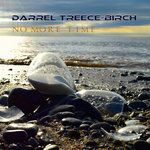 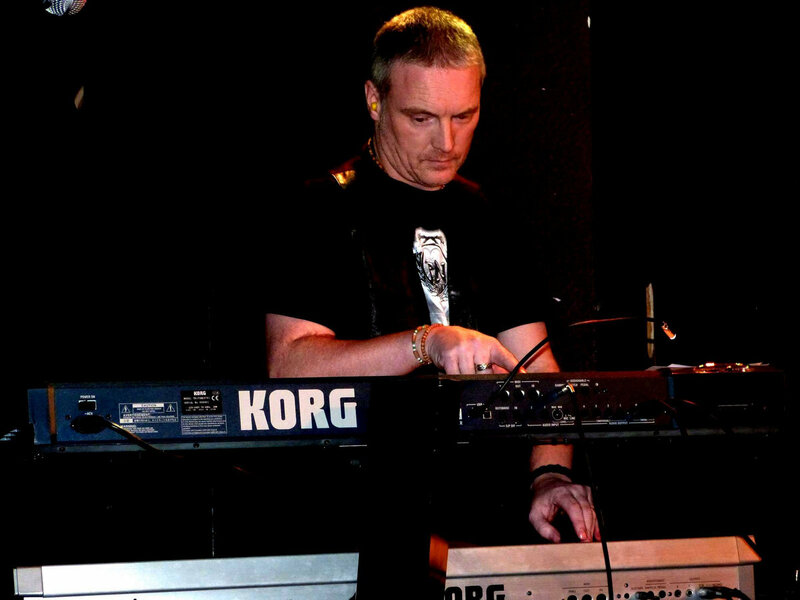 Darrel Treece-Birch: Keyboards, Vocals, Bass Guitars, Mandolin, Drums.